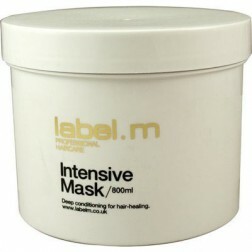 With Coconut, Soy, Oat and Barbados Cherry to indulge, repair and protect. Toni and Sacha Mascolo have created a global phenomenon in haircare. 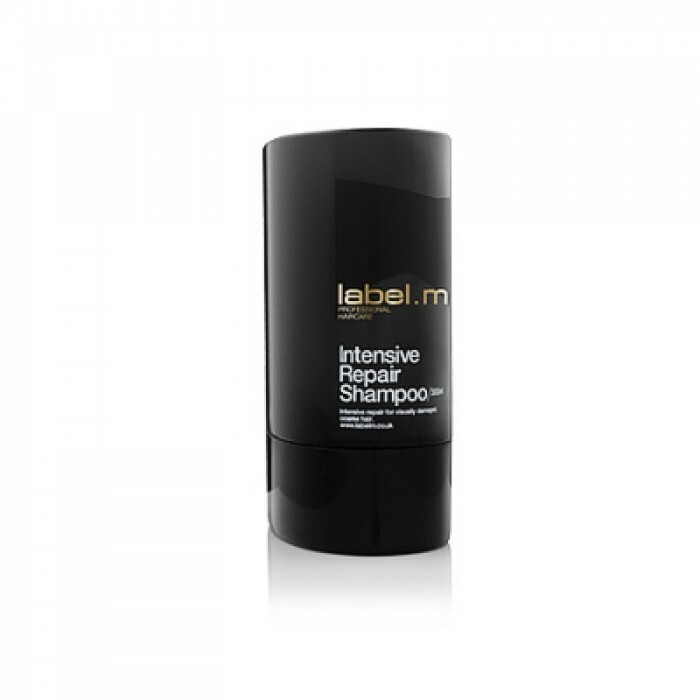 Label.M is a definitive range of products created for professional stylists and expert results. Enjoy! Hair repair formulated with our revolutionary strengthening and restorative process. 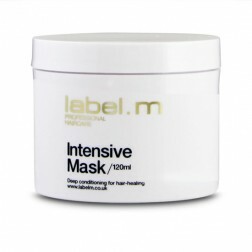 Soy-Oat-Amino Complex, a tri-molecular infusion that penetrates all 3 layers of the hair which thickens, strengthen and adds shine to dry and damaged hair. Cupuau Butter harvested in the rainforest, which absorbs large quantities of water to increase hair strength, diameter and dimension. 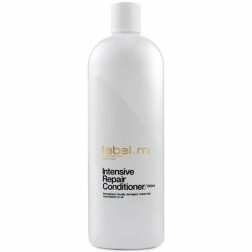 Your style will be preserved longer due to resistance against humidity. 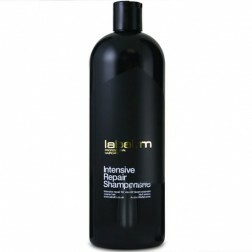 Annato Oil harvested in the rainforest, which acts as an excellent hair relaxer and increase flexibility. Barbados Cherry grown in Brazil, which is known to moisturize, smooth and reinforce elasticity. 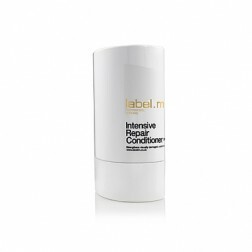 Copolymer 311 seals moisture within the hair shaft without weighing down any hair type.